I joined Jamberry nail wraps at the very end of March of this year and have slowly been moving up the ranks. I was concentrating mostly on selling the wraps because I love them so much. Building a team never crossed my mind. 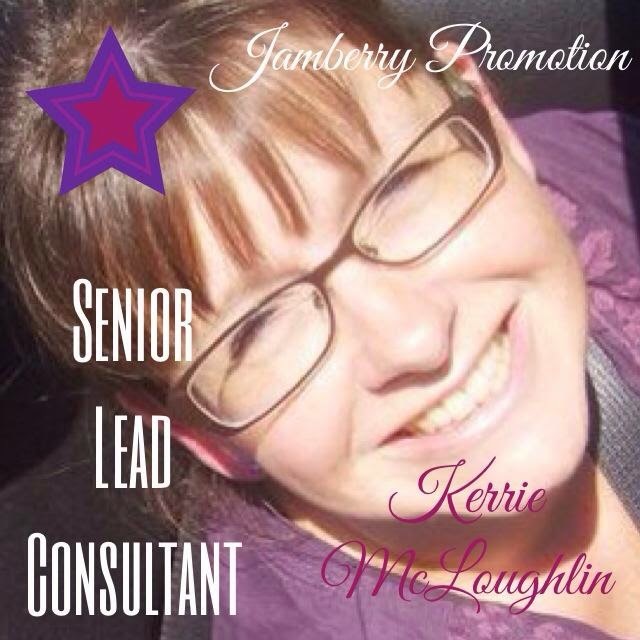 But then I found myself with 10 wonderful women on my team and this last month a couple of them turned into absolute rock stars, which means they pushed me over the edge from Lead Consultant to Senior Lead Consultant! Here's the post about it on my Jamberry blog (yes, I have a Jamberry-specific blog so I don't drive you away with my nail wrap art love affair here!). Positive thinking, loving what you do, prayer, partnerships, giving incentives to downline and customers and just trying to practice good customer service and be a good person = my keys to success. Update: I hit Premier Consultant in April of 2015! Next stop is Team Manager!